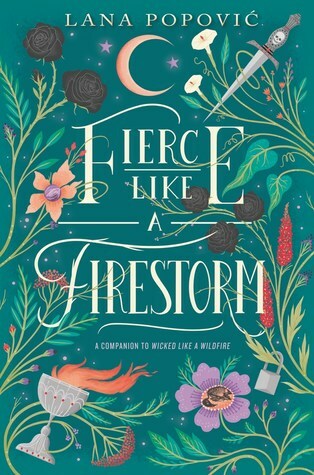 Lana Popovi's debut YA contemporary fantasy, WICKED LIKE A WILDFIRE, was published by Katherine Tegen Books/HarperCollins in August 2017. Lana studied psychology and literature at Yale University, and law at Boston University. She is a graduate of the Emerson College Publishing and Writing program and works as a literary agent with Chalberg & Sussman, specializing in YA. She lives in Boston, subsisting largely on cake, gimlets, and eyeliner.